So, you’ve created a YouTube channel, recorded some videos and uploaded them. But now what? How do you get people to watch your videos, and follow your channel? Well don’t worry, in this article, we will give you actionable strategies and step by step instructions on how to promote your videos and get subscribers for YouTube. Ready to promote your videos and get subscribers on YouTube? Let’s go! 300 hours of videos are uploaded to YouTube every minute. So, to try and stand out from the crowd, you will need to pick a video niche to specialize in. Depending on your reason for posting on YouTube, your niche will either be driven by your brand, website, or just your own personal interests. Once chosen, you can then begin targeting your videos at the audience of that specific niche. But don’t assume that you know which videos will resonate most with your audience. Research what’s already resonating with them using a tool like TubeBuddy. Plan your video topics based on their suggested keywords or videos that are already successful in your niche. When you create your videos, get to the point immediately. Whether you’re sharing practical advice or an emotion-inducing story, do it in the shortest amount of time possible. But don’t skimp out either – your videos should still be more useful or entertaining than your competitors’. The most successful YouTubers script part or all of every video to ensure this level of quality. It is crucial that your videos are high quality. If the sound is too low, or the picture is too dark, then viewers won’t bother to watch your videos and you won’t get subscribers for YouTube. Invest in a good video camera, a microphone, and if necessary some extra lighting equipment. Taking the time to edit your video can make all the difference between a successful video and one that is barely watched. Using advanced editing software will make a big impact on the quality of your videos. Movie Maker – A free and comprehensive movie maker for Windows. iMovie – Another free and intuitive video editing software but this time for Mac users. Wondershare Filmora – A powerful premium solution with extensive features that integrates with Windows, Mac, Android, iOS, and more. To optimize your YouTube channel, and engage with your visitors, it is important that you add as much info as possible to the About section on your channel’s page. Description – Add a description of you or your business, so people know who you are and what you do. Keywords are also important here, so viewers can find your channel easily through searches. This also is a key place to add a call to action, so ask people to follow you on YouTube, visit your site, or join you on other social media channels. Email – Display your email so people can easily contact you (this is especially useful for service industries). Links – Add links to your website, landing pages, and social media channels. 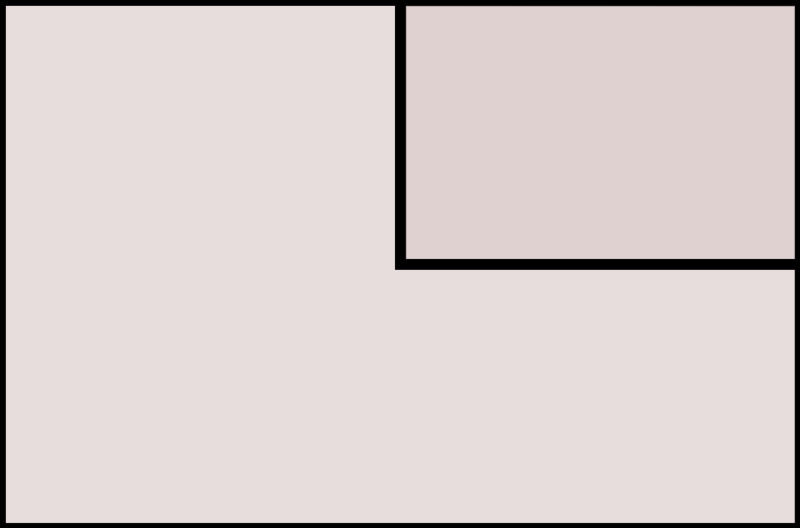 Your first five links will be overlayed on your YouTube Channel Art (main featured image). Channel art – This is your main image for your channel and should be bright and eye-catching to help grab viewers attention. Channel icon – This has to be changed via your Google account. Try and display a logo here, or a familiar image that is already used to represent your business on your website and/or across your other social media channels. Your YouTube channel should reflect your brand, so use similar branding and tone of voice as you would on your website. This will help your audience recognize and identify with you. Creating custom thumbnails for each of your videos is a must if you want to get subscribers for YouTube. A video’s thumbnail will grab viewers’ attention, give them a snapshot of what your video is about, and encourage people to watch it, share it, and subscribe to your channel. To create a custom thumbnail, select Creator Studio > Video Manager. Then, next to the video you want to add a custom thumbnail to, select Edit. 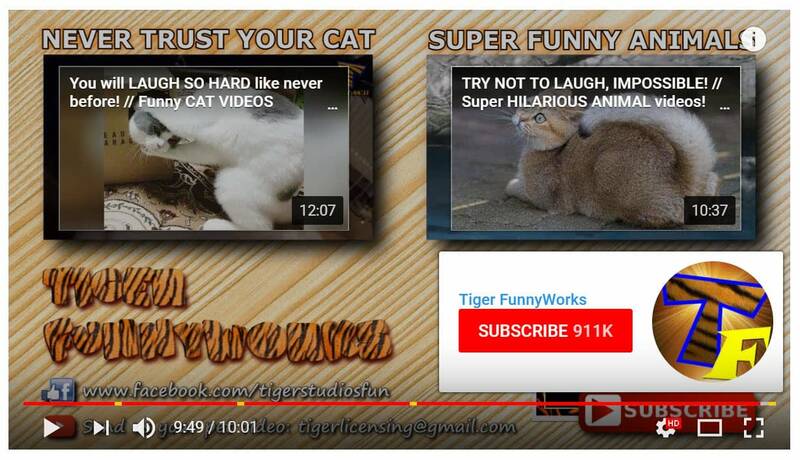 You will see that YouTube has provided three possible thumbnail images for you to choose from. 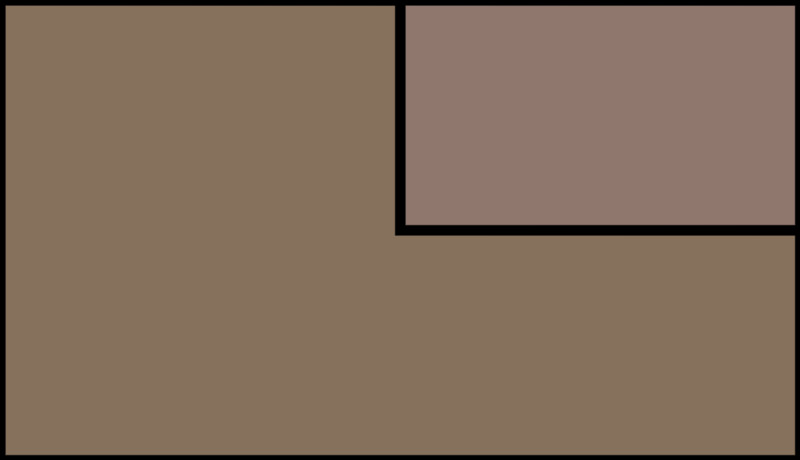 However, if you would rather add a custom image, select Customized Thumbnail. You can now upload an image to YouTube from your computer files. Once you are happy with your thumbnail, select Save Changes. Writing catchy titles for your videos can help entice your viewers to stop scrolling, and start watching. However, there is more to a successful title than just a phrase. Using keywords in your titles is a must. This will help your videos rank for corresponding keywords and enable viewers to find your videos more easily through searches. You should also make sure your title accurately describes your video so that viewers aren’t disappointed with the content and they continue watching until the end. Engage with your audience – Describe what the video is about and why people will like it. This will help your viewers decide if they’d like to watch your video. SEO – Use keywords in your description to improve your video’s SEO and help them rank for the right keywords in searches. 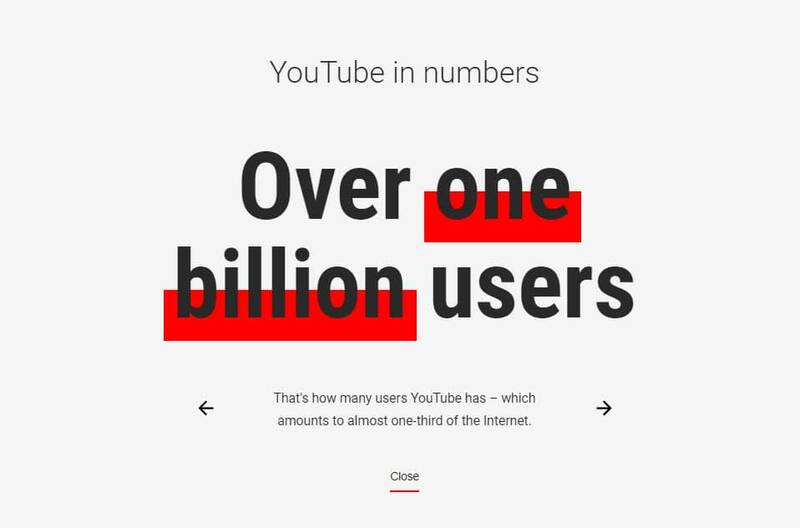 A unique description, optimized with keywords, will help your videos stand out from similar posts and get seen. Use hashtags – Use hashtags in your description (or title) to help visitors find your video when they search a specific hashtag. Make sure you add related hashtags, as this will ensure that you are attracting the right target audience. Promote your YouTube channel – Tell your audience about your channel, what you post on it and why they should subscribe. Other calls-to-action – The description area is a great place to add different calls-to-action that will help your YouTube channel convert against its goals. Effective calls-to-action include asking people to follow your YouTube channel, like and share your video, follow you on social media, or visit your website or a landing page. As you can see, there is a lot to add to a Description to ensure it adds value to a video and helps you get subscribers on YouTube. So don’t rush the job – take your time and make sure each description ticks all the boxes. An impressive feature offered by YouTube is End Screens, which allows you to add interactivity to the end of your videos. 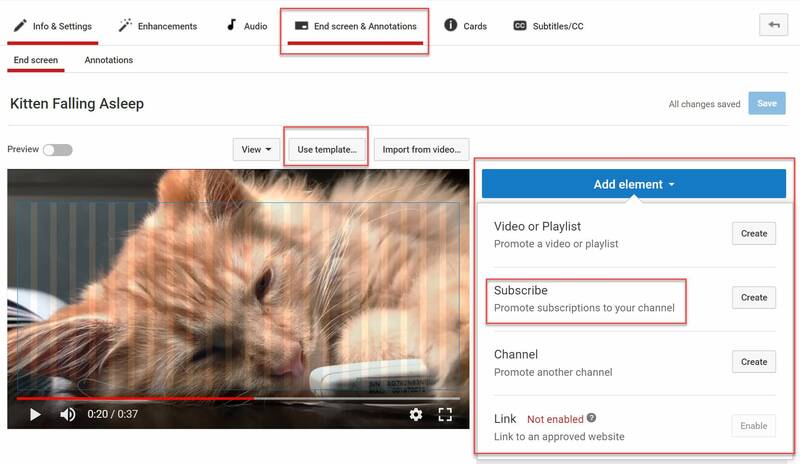 An end screen can display links to your YouTube channel, videos, and playlists, as well as URLs for other sites, calls to action, and more. This can be a great way to engage with your audience and ask them to subscribe to your YouTube channel. To add an end screen to your video, select Creator Studio > Video Manager. Find the video you want to add an end screen too (you can only add end screens to videos longer than 25 seconds) and then click Edit. Add element – There are four elements to choose from, Video or Playlist, Subscribe, Channel, and Link. You can add up to four elements but one of them has to be Video or Playlist. To get subscribers for YouTube you should select Subscribe, to encourage viewers to follow your channel. Use template – You can choose one of YouTube’s many predefined templates to easily and quickly display a combination of elements. Timeline – Select when you would like the end screen to appear by adjusting the timeline at the bottom of the page. Once you have chosen the elements, template, and timing for your end screen, Preview the video and then select Save. Your end screen is now complete and will play on the video when watched by your audience. Create playlists – This will help keep your viewers on your channel and show them what to watch next. It will also enable you to group your videos according to topic, enabling you to appeal to different target audiences. Add a channel trailer – Create a captivating channel trailer that hooks in viewers, gets them excited about your channel, and helps increase your followers. Promote your YouTube channel on other social media channels – Share your videos and YouTube channel URL on your other social platforms to help you grow your YouTube audience. WordPress plugin – Use a WordPress plugin such as YouTube Embed to embed videos, playlists and even live stream events on your website. This will advertise your channel to your website visitors and encourage them to follow you on YouTube. Evidently, there is much you can do to get subscribers for YouTube. Make sure you monitor your channel’s analytics to see what is working and what still needs improving. By understanding how your audience is responding to your channel and the changes you are implementing, you will be able to make necessary alterations to ensure success. Which strategies will you implement to help you gain subscribers on your YouTube channel? Share your thoughts in the comments below!